Are your an artist? 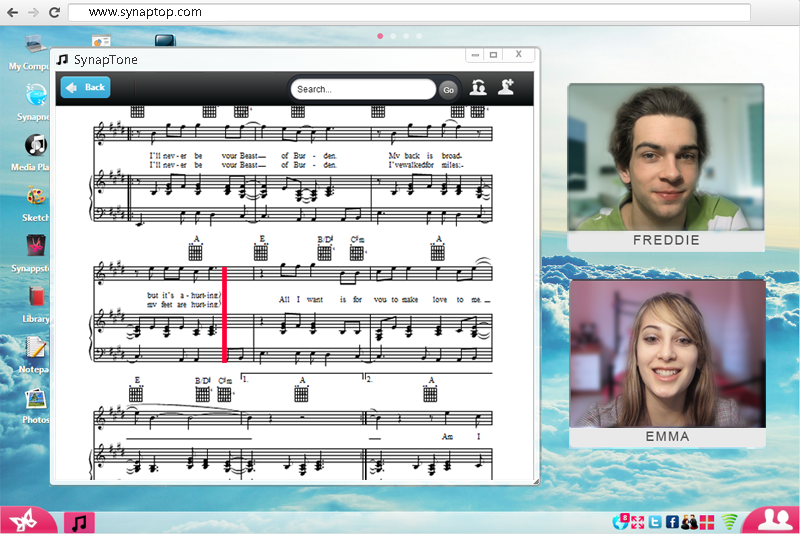 Use Synaptop to collaborate in real time with your bandmates and other artists remotely. Watch videos together, listen to music together, and edit your work in real time! Stay productive on your tours! Synaptop Theatre is an interactive artist software that allows synchronized viewing of videos so users can watch movies and videos with contacts in real time. As you play a video, you can change channels, pause, rewind or fast-forward, and your followers see the same thing as you do. Users can also engage in a video or text chat with friends while watching movies together, or collaborate in other applications, all at the same time. Use SynapTone™ to listen to tracks in real time, co-dj with fellow artists, compose music, and more. 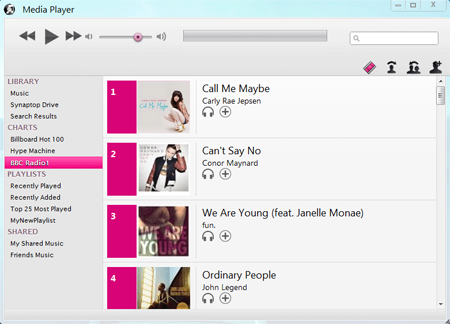 Use Synaptop Music Player to share music with your fans and fellow artists. Receive exposure to an exponentially growing fan base. Music Player lets users listen to music together. Give your art a competitive edge by letting your fans listen to your music in sync! Want to share ideas with fellow artists or quickly record a sketch and save it in the cloud? Synaptop’s Whiteboard lets you draw on the same board together! 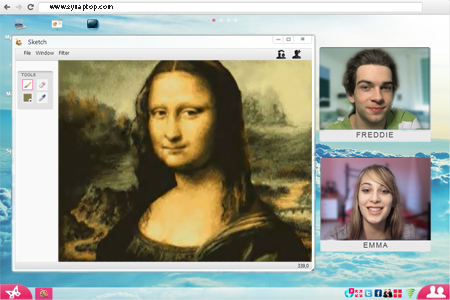 Create arts interactively while collaborating on projects with artists located remotely. 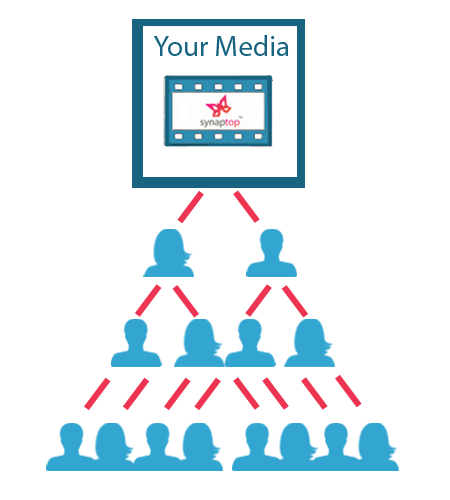 Engage interactively with your audience! Share your work with fans all over the world while chatting with them in real time. Listen to music in sync with users all around the world. Increase your efficiency and give your art a competitive edge with Synaptop’s collaborative tools. Using Synaptop’s collaborative apps is easy! Just create an account, upload content, drag and drop any contact into any app. Once they receive the invite, you can create, view and listen in sync! There is nothing to download and it’s absolutely free! We are looking for partners to push the limits of art + technology. Contact us today!